Huawei has come a long way on its way to becoming the third leading smartphone vendor in the world. 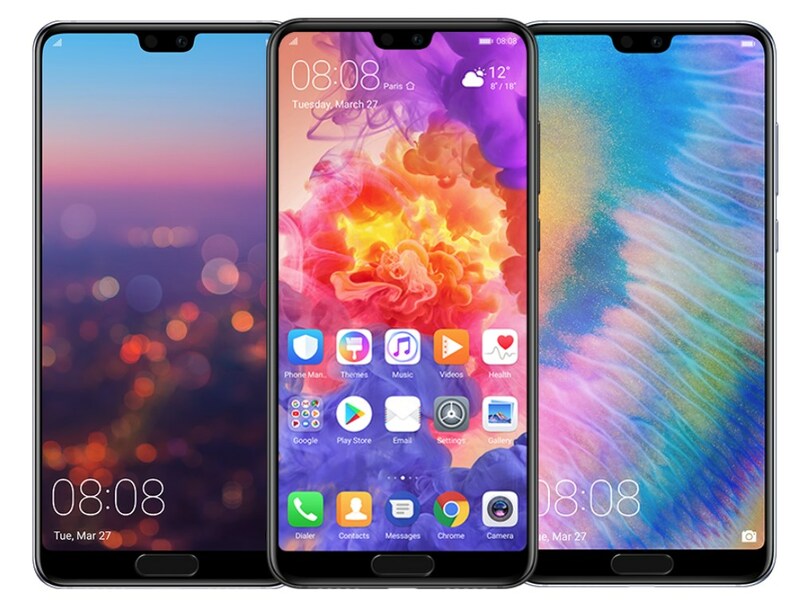 In addition to the impressive devices rocking high-end designs, specs and features it sells, Huawei’s aggressive pricing strategy has seen it close down the gap ahead, even at some point overtaking Apple to become the second largest smartphone vendor globally. Unlike Apple, however, Huawei relies mostly on selling multiple smartphone models across the globe. Whether it’s the entry-level market or the premium segment, Huawei has something to offer. Although such vast availability of devices means that users have a wide range to choose from, it also presents a serious problem when trying to figure out which one is the best handset. 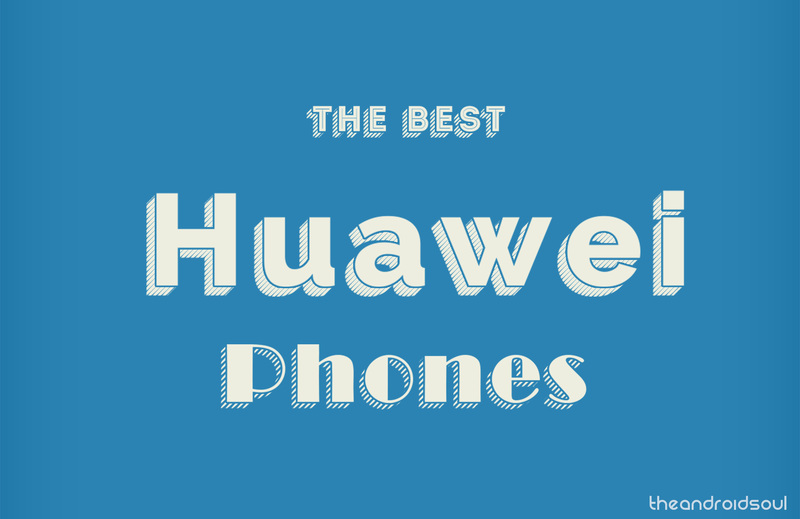 In this post, we have narrowed down the best Huawei phones available this 2019. Note that since Honor has always wanted us to treat it independent of Huawei, we are doing exactly that, hence we have a separate post for the best Honor phones to buy in 2019. Every time Huawei unveils a new P series smartphone, there is always something to be excited about. 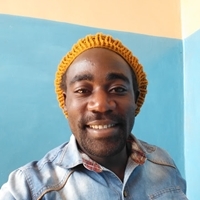 Lately, it has been about the camera, which is still the case for the latest Huawei P30 and P30 Pro. As usual, the Pro is the better of the pair, although they still share quite a lot between them. We all know major smartphone vendors have basically matured in terms of designs, and the P30 and P30 Pro are a testament to this statement. 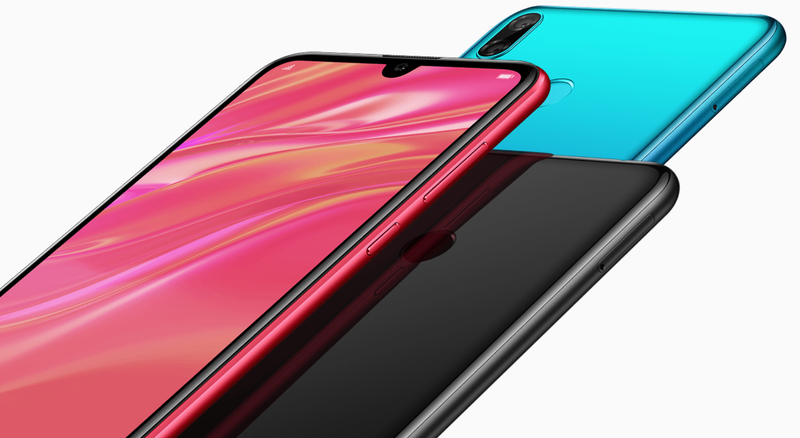 However, the Pro variant gets all the gems, including a curved edge-to-edge display screen, IP68 dust, and water resistance, up to 512GB storage, 3D Time-of-Flight (ToF) sensor, a Periscope camera lens, 40W fast charging technology, fast wireless charging, and reverse wireless charging, but misses out on the 3.5mm audio jack. The standard P30 has a tri-lens camera on the back while the Pro variant has four lenses, including the aforementioned 3D ToF sensor. It also adds some super-amazing features to its camera array in addition to sporting generally better lenses than the standard model. Unfortunately, there is no official availability of these phones in the U.S., but of course, Amazon will always come to the rescue, but when the right time comes, probably in April 2019. Extras: Bluetooth 5.0, USB-C, 3.5mm audio jack, NFC, In-display fingerprint scanner, IP53, Dolby Atmos audio, 25W Huawei SuperCharge, 4G LTE, etc. Extras: Bluetooth 5.0, USB-C, NFC, In-display fingerprint scanner, IP68, Dolby Atmos audio, 40W Huawei SuperCharge, 15W fast wireless charging, Reverse wireless charging, 4G LTE, etc. 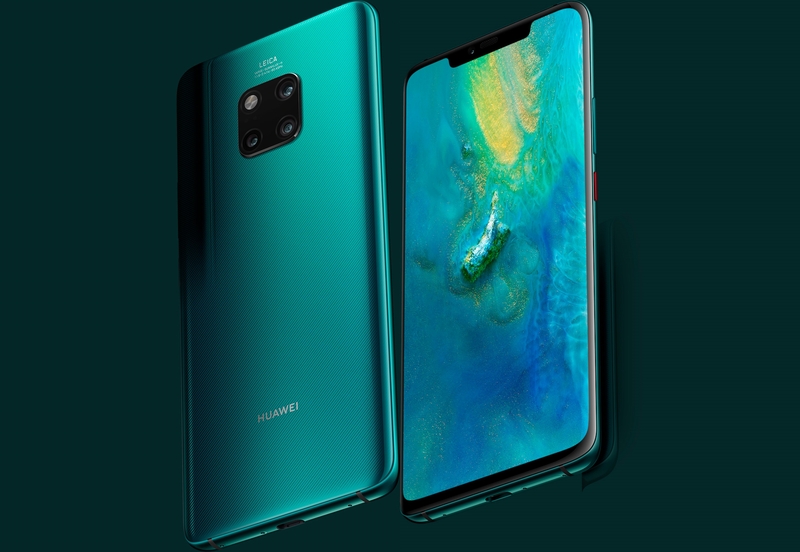 Huawei Mate 20 and Mate 20 Pro are two of the company’s most important phones of 2019. As successors to the highly impressive Mate 10 and Mate 10 Pro, the latest additions to the Mate series pack some punch. On the performance front, you get the same hardware under the hood, but of course, the Pro variant has a superior configuration. 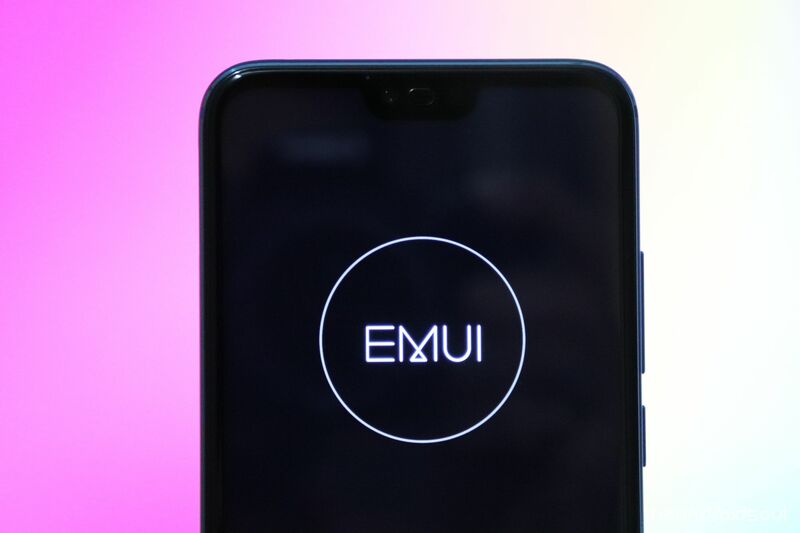 The Mate 20 Pro also boasts a superior camera setup, a bigger battery, a better quality display screen, a futuristic reverse wireless charging feature that turns the device into a charging dock for other devices that support wireless charging, IP68 dust and water resistance, 3D facial recognition, and an in-display fingerprint scanner – all of which are not available on the standard Mate 20. On the downside, the Pro variant gets a smaller display screen, a conspicuously huge notch, and lacks the 3.5mm audio jack. Also, it is more expensive than the standard Mate 20, although in a justifiable way. Extras: Bluetooth 5.0, USB-C, NFC, 3.5mm audio jack, rear-mounted FPS, etc. Extras: Bluetooth 5.0, USB-C, 3D face unlock, 40W SuperCharge, 15W wireless quick charge, NFC, IP68, IR sensor, In-display FPS, etc. Unlike the outgoing Mate 10 Pro that made it to the U.S., none of the Mate 20 or Mate 20 Pro will be sold in the U.S. officially. However, you can always grab one via the likes of Amazon and eBay, which should be able to work just fine with carriers like AT&T and T-Mobile. Huawei’s P20 series is the latest talk of the town and we all know why. The phones have a beautiful, premium-looking design, with the Twilight color variant particularly standing out. Even better is the tri-lens camera system on the back of the P20 Pro, something that has made it one of the most wanted smartphones on the market right now. The P20 pair has now been succeeded by the P30 family, which makes the former even cheaper yet still great phones. The duo comes preinstalled with Android Oreo and has since received an update to Android Pie, with Android Q also expected, making them great buys despite their age. Extras: Bluetooth 4.2, USB-C, IP53, fast charging, NFC, no 3.5mm audio jack, front-mounted scanner, etc. Extras: Bluetooth 4.2, USB-C, IP67, fast charging, NFC, no 3.5mm audio jack, front-mounted scanner, etc. One little problem with Huawei’s P20 and P20 Pro is their official availability in the U.S. where the company has been fighting for a market presence for years with no success. But of course, there have always been channels of getting Huawei phones into the American market and some of them are still open. Usually, the best smartphone from any company is represented by the current flagship handset on the market. For Huawei, it’s the Mate 20 Pro and P30 Pro. These two represent the company’s finest ever creations yet and even though they command premium price tags, you’ll have little to regret by buying either of the duo. But what if money is a problem for you yet you still eye a top-end Huawei smartphone? Well, there is the Mate 10 Pro. Although growing old, it’s aging gracefully. The device, boasting flagship specs, features, and design, has already received an update to Android 9 Pie and is in line to get Android Q later this year. It still houses one of the best cameras and in terms of battery life, you’ll be getting one of the best in the business. Extras: Bluetooth 4.2, USB-C, IP67 dust and water resistance, Rear-mounted fingerprint scanner, NFC, IR port, 22.5W fast charging, etc. 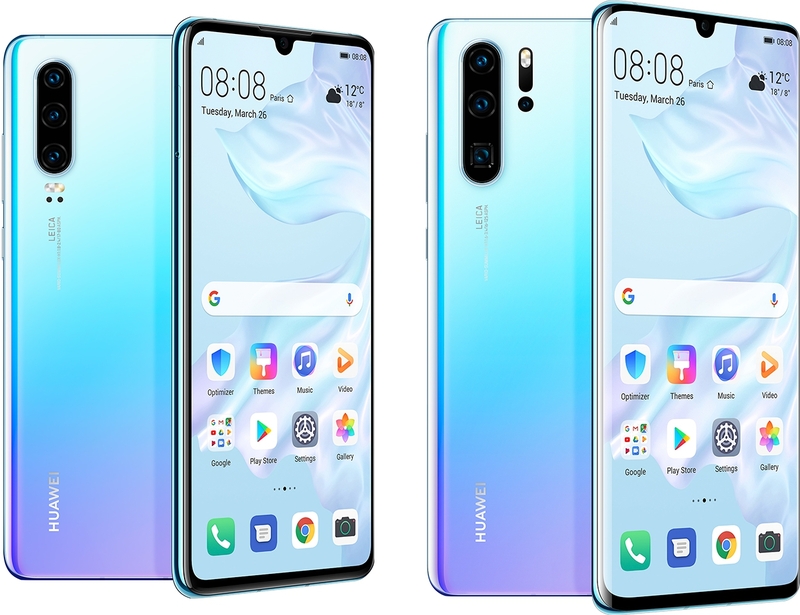 Huawei P30 Lite was conspicuously missing from the P30 and P30 Pro launch event, but if you can afford none of the two high-end variants, worry not because there is a cheaper P30 Lite for you. Unlike before, it closely resembles the more premium P30 in terms of design, even going as far as including a tri-lens camera on the back, but of course, to account for the cheaper price tag, you get a weaker specs sheet. 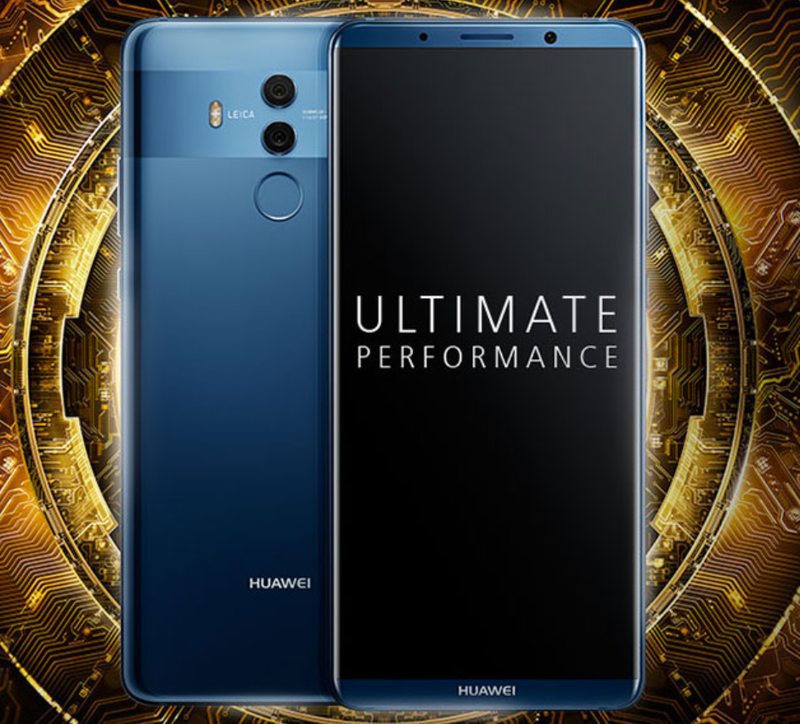 If your budget is tight and wouldn’t mind missing out on things like the Kirin 980 processor, OLED display screen, in-display fingerprint scanner, among others, Huawei P30 Lite is a great alternative to the P30. Despite being the entry-level variant in the P30 series, it doesn’t disappoint in any major way and in fact, there’s really nothing entry-level about this phone. Extras: Bluetooth 4.2, 3.5mm audio jack, USB-C, 18W fast charging, NFC, rear-mounted fingerprint scanner, etc. 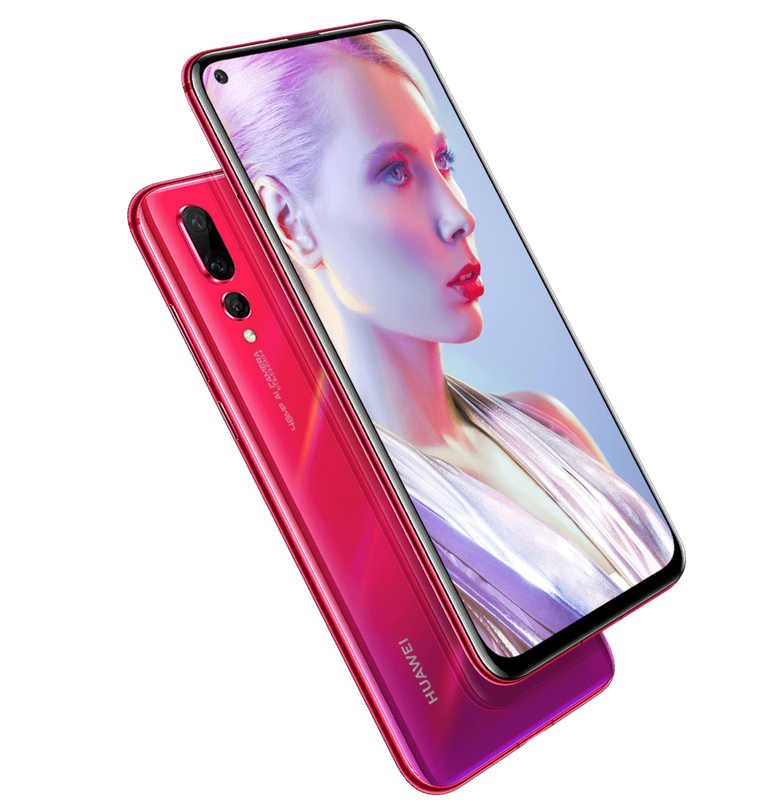 Just so you know, the Huawei P30 Lite goes by the name Huawei Nova 4e in some markets. Yes, everything else remains unchanged but the name. 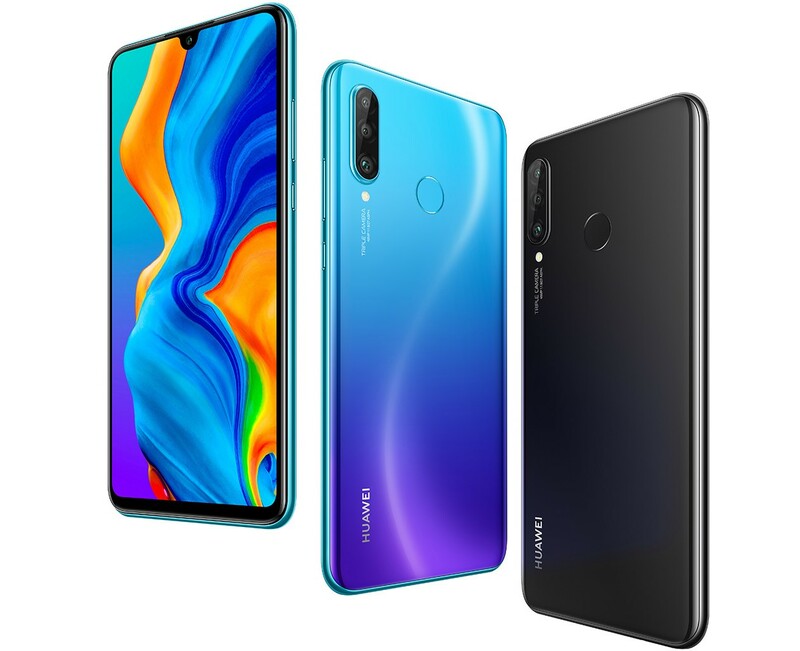 Huawei unveiled the Huawei Nova 4 towards the end of 2018, making it the company’s first handset to come with a hole in the display screen, much like what we see on Samsung Galaxy S10 series. On the inside, the Nova 4 has some similarities with the outgoing Nova 3, including using the same processor and battery capacity, but of course, it has some features of its own, too. For instance, you are getting a massive 48MP main camera allied to two more lenses to make up what is becoming a popular tri-lens camera array, a base RAM of 6GB, a slightly bigger screen on the same body size, and the latest Android 9 Pie out of the box, but misses out on the microSD card slot. Extras: Bluetooth 4.2, USB-C, 3.5mm audio jack, Rear-mounted fingerprint scanner, 18W fast charging, etc. Just so you know, the Nova 4 has multiple variants sold in various markets across the globe. While everything else remains the same globally, the one thing that is different is the main lens on the back camera, where those in China get a 48MP lens while others get a 20MP unit, but the other two lenses remain unchanged. One little problem with the Nova 4, like other Nova phones before it, is universal availability. For now, we can’t tell the specific markets where the Nova 4 is available for purchase, but if you can find one, it’s worth adding to your smartphone collection. Huawei released a certain Y9 2018 device that perhaps didn’t get the hype it deserved mostly thanks to its limited availability. Generally, the Y series is considered inferior and rarely gets any major attention, but the Huawei Y9 2019 is something else. In fact, there’s really nothing inferior about this device, at least looking at the on-paper specs. Boasting a massive 6.5-inch display screen with a 1080p resolution and a notch, the Y9 2019 has a Kirin 710 chipset under the hood. In practice, this chipset is supposed to compete with the Snapdragon 636 and not the more powerful Snapdragon 710, but still, there’s more to the Y9 2019 than just the processing power. The device also comes with a quad-lens camera system, where each secondary lens on either side is meant for bokeh effects. There’s also a big battery inside the Y9 2019 alongside Android 8.1 Oreo out of the box. An update to Pie is already in the works. 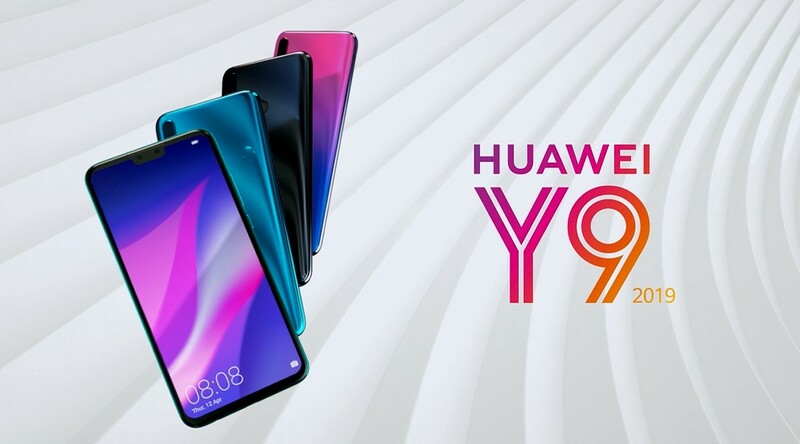 On the bottom side of the spectrum is Huawei’s Y series, and one of the best and latest member is the Huawei Y7 2019. This is an entry-level smartphone that doesn’t have much to offer and is mostly targeted at budget spenders, but it also matches its price tag of about $200. The Y7 2019 also brings the trending waterdrop-style notch design to the budget family alongside dual cameras and AI features, a huge battery unit, improved performance compared to the 2018 model, and so on. Extras: Bluetooth 4.2, microUSB, 3.5mm audio jack, 4G LTE, 5V/2A charging, Rear-mounted fingerprint scanner, etc. Huawei Y7 2019, like any other Huawei phone, boasts a great build and has decent specs and features for its price. So, do you agree with our selection of the best Huawei phones available so far? Does the list of upcoming Huawei phones excite you? Let us know in your comments below.